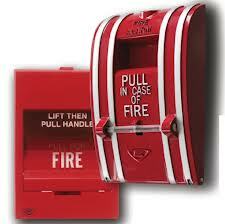 Regional Fire Services can service, perform maintenance, install and sell you many types of fire extinguishers. 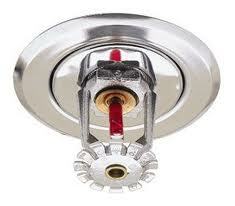 We provide Annual Fire Extinguisher Inspections. Annual inspections must be carried out by a NFPA 10 certified technician, and must be inspected annually as per Ont Fire Code. 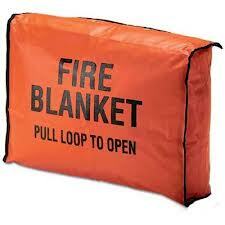 Portable fire extinguishers are intended as a first line of defense to cope with fires of limited size. 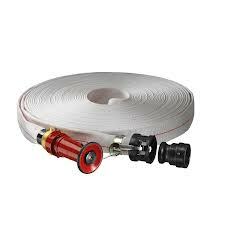 They are needed even if the property is equipped with automatic sprinklers, standpipe and hose, or other fixed fire protection equipment. 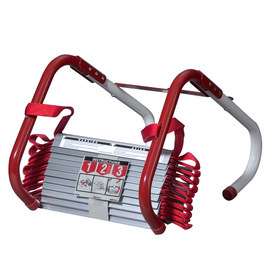 Portable fire extinguishers are very effective against small fires – but only if equipment is properly placed, efficiently maintained, and used by trained individuals. 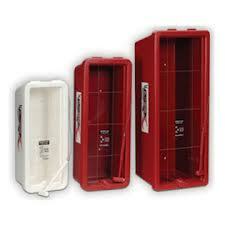 We service hundreds of fire extinguishers weekly install large quantities of new extinguishers each week. In addition to offering the required annual inspection of portable extinguishers, we offer a full service extinguisher service facility, where we can complete six-year maintenance and hydro-static pressure testing of fire extinguisher cylinders in-house.